The time and location for my Meet & Greet and Book Signing at USITT have been changed! 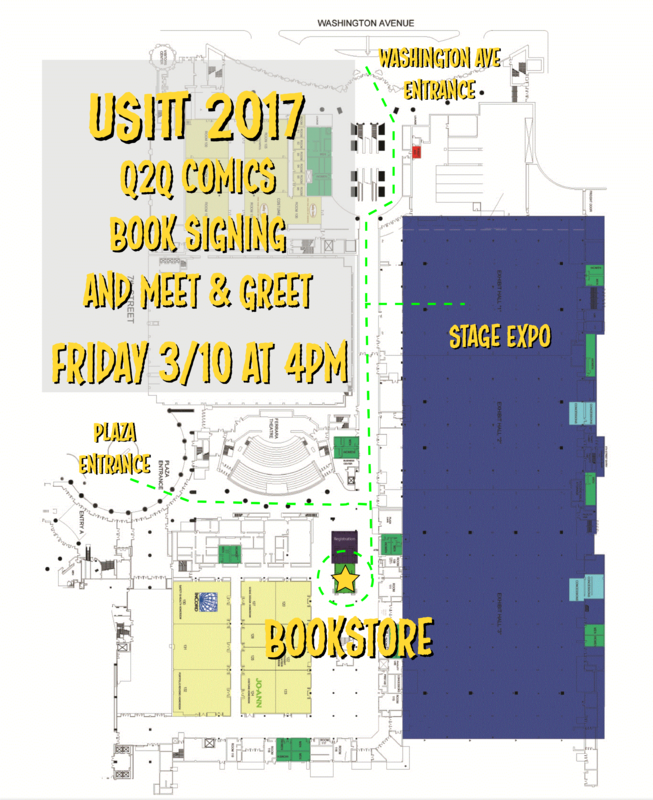 The event will now start at 4pm at the USITT Bookstore outside of the Stage Expo. This entry was posted in Posts and tagged USITT, usitt 2017. Bookmark the permalink. ← Theatre Cryptid Plushies Now Available for Pre-Order!